Disney has A LOT of US Military and DOD Disney Cruise Rates out. Please let us know if you would like a quote for your family. 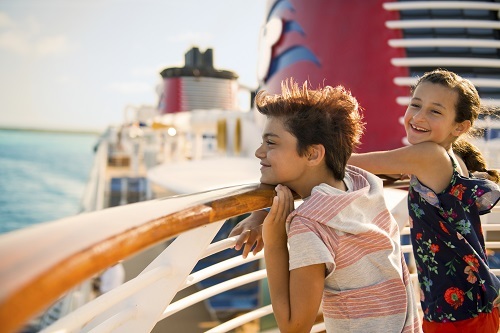 Enjoy these discounted Disney Cruises for US Military and DOD!